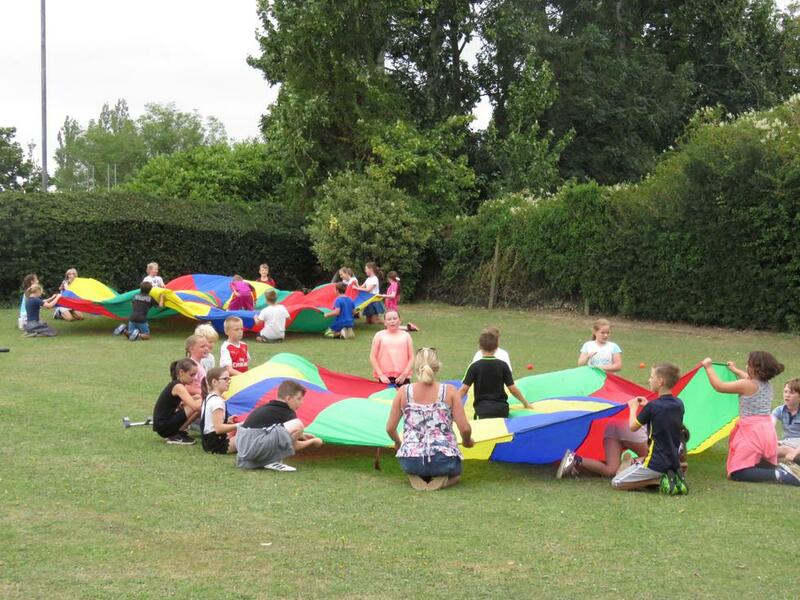 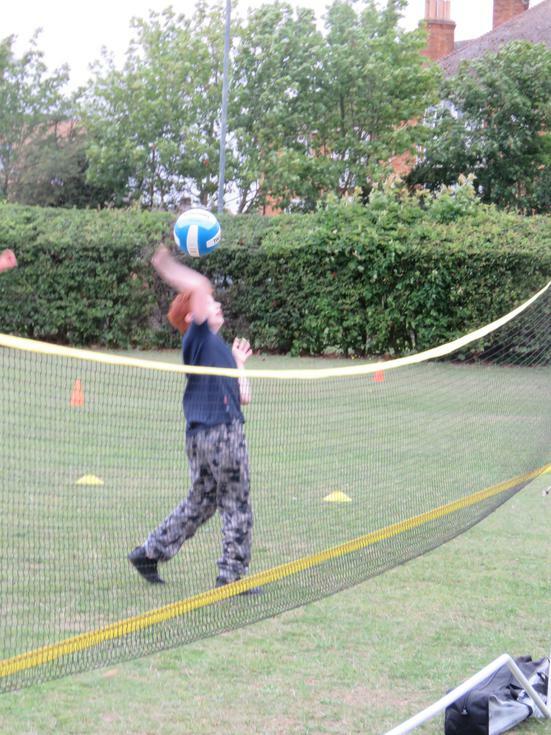 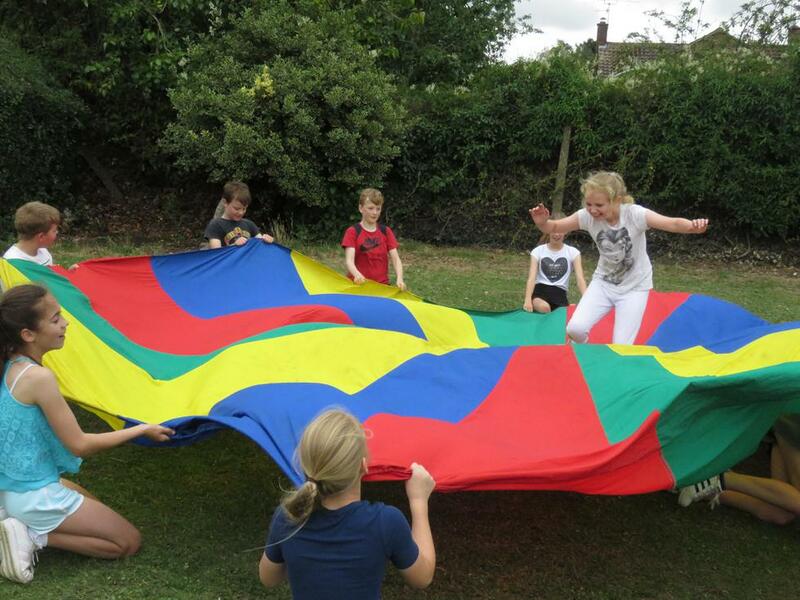 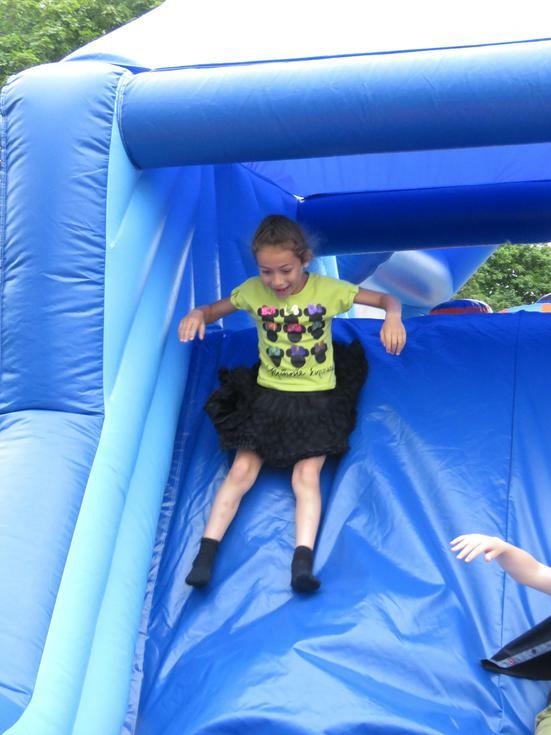 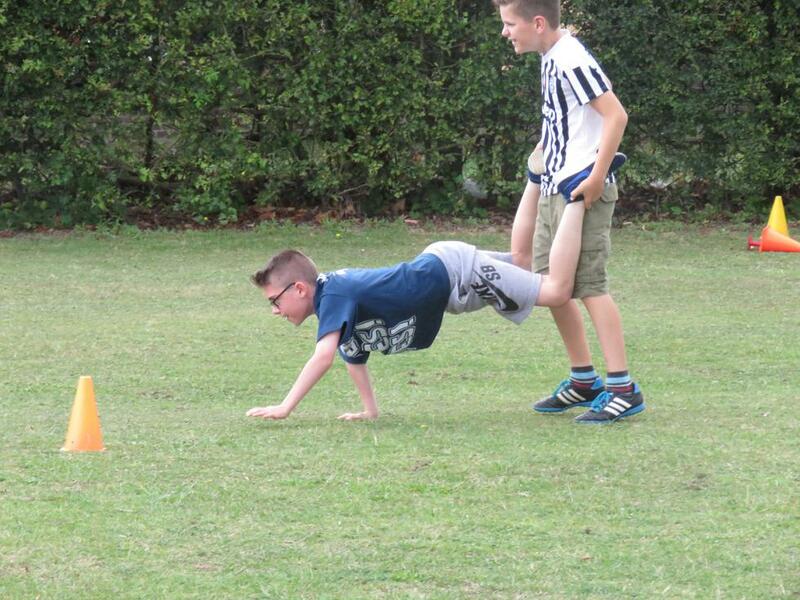 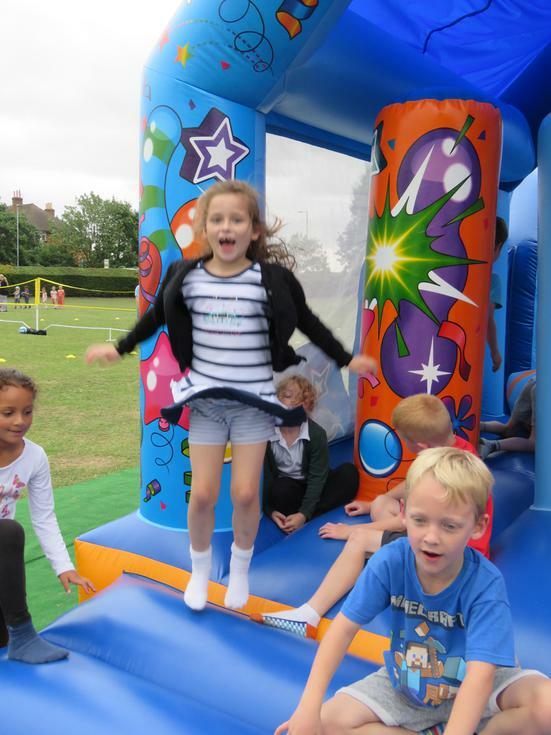 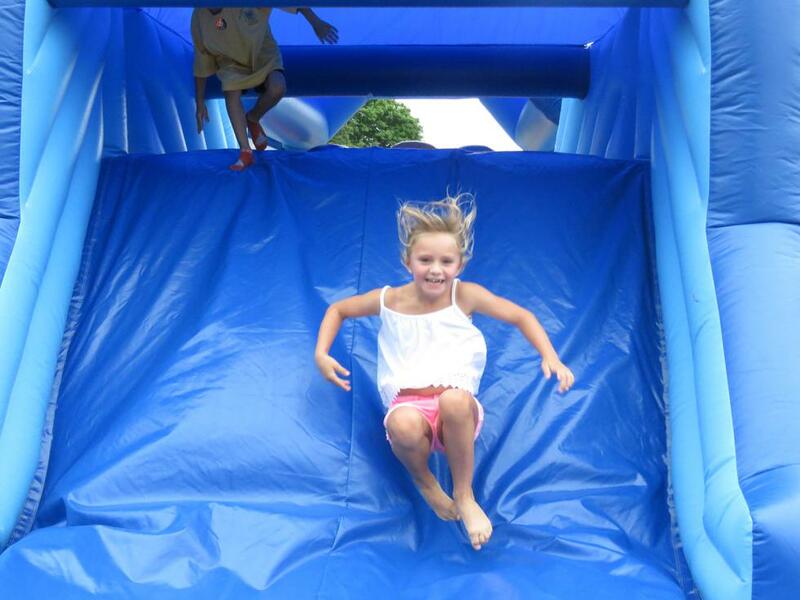 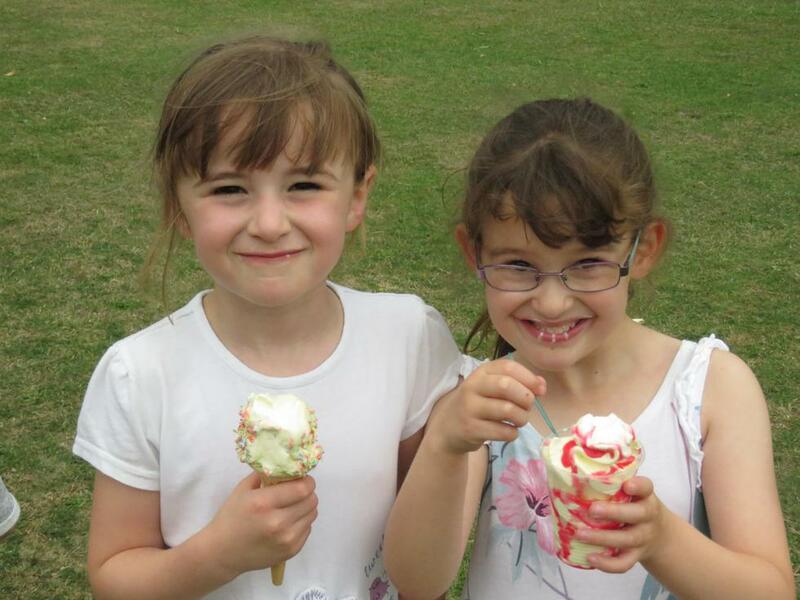 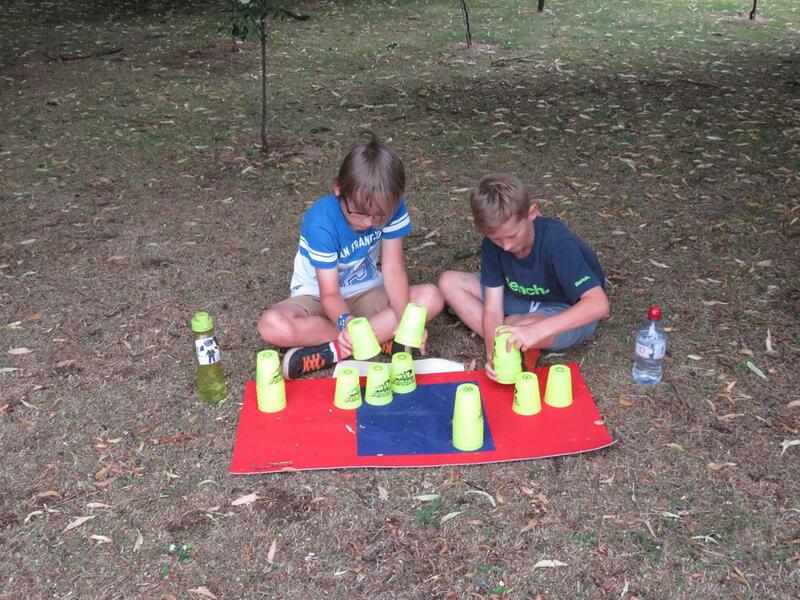 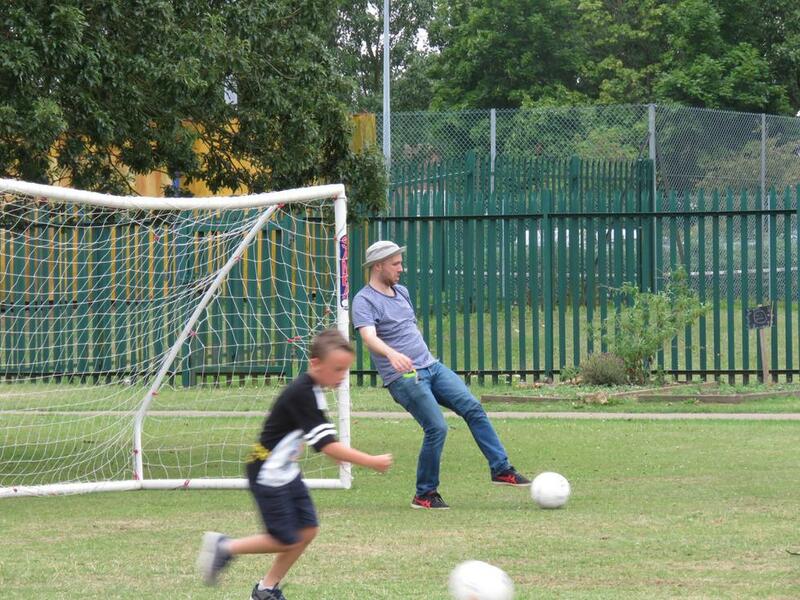 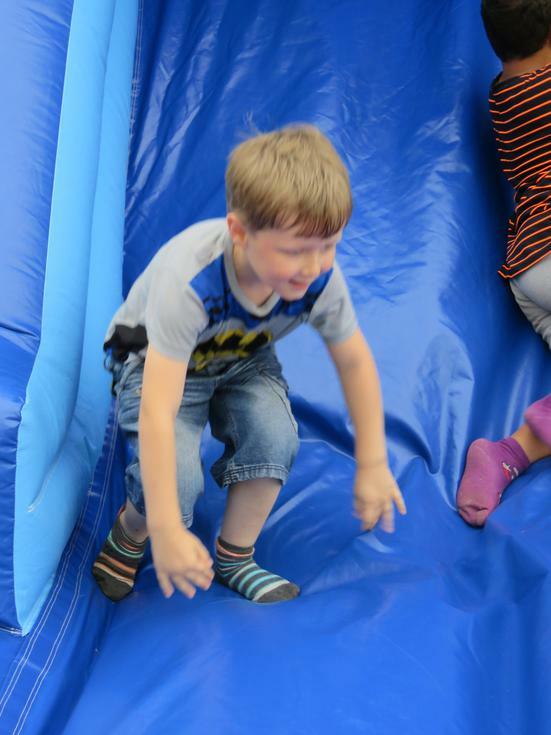 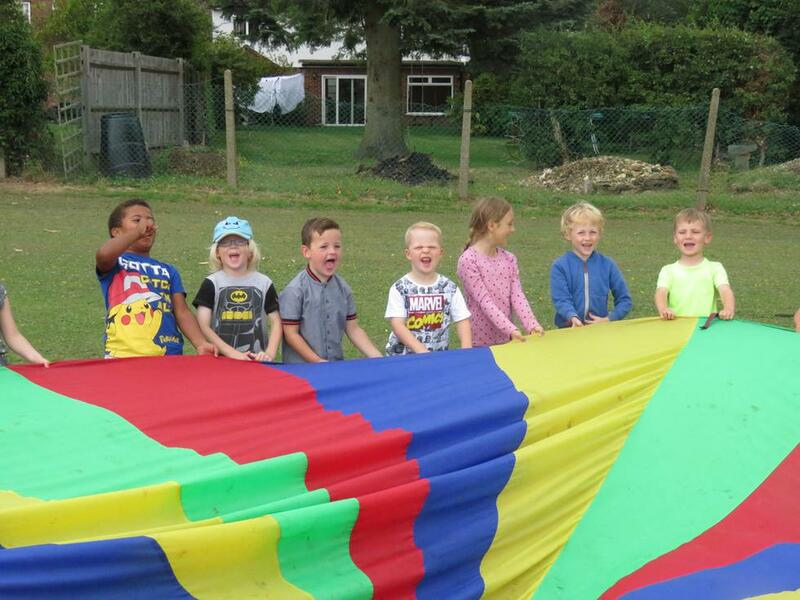 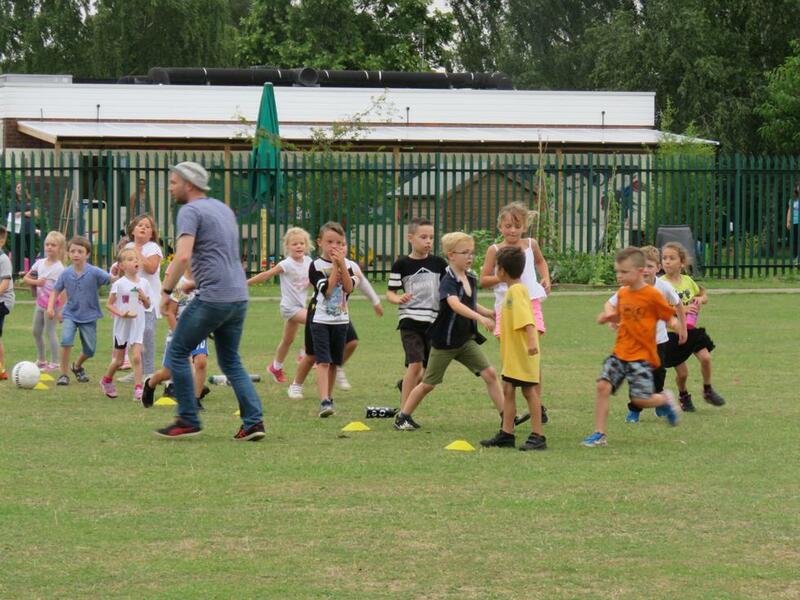 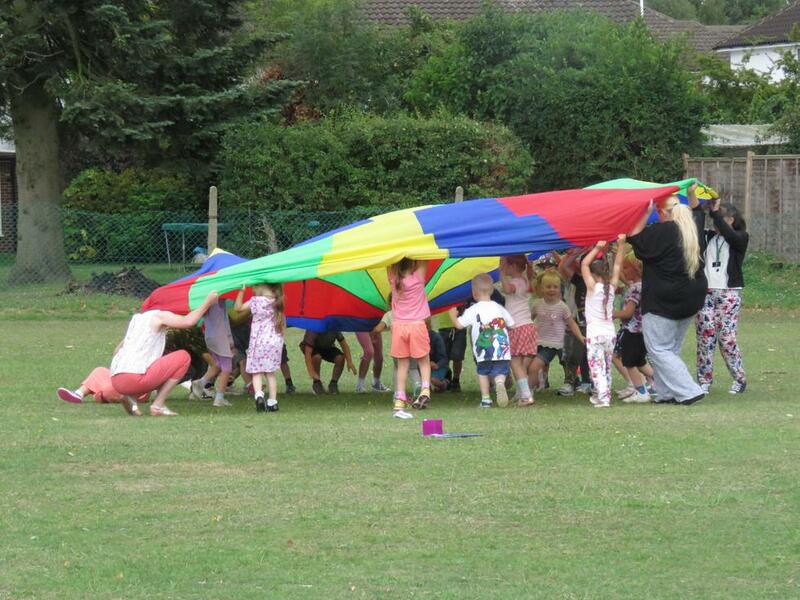 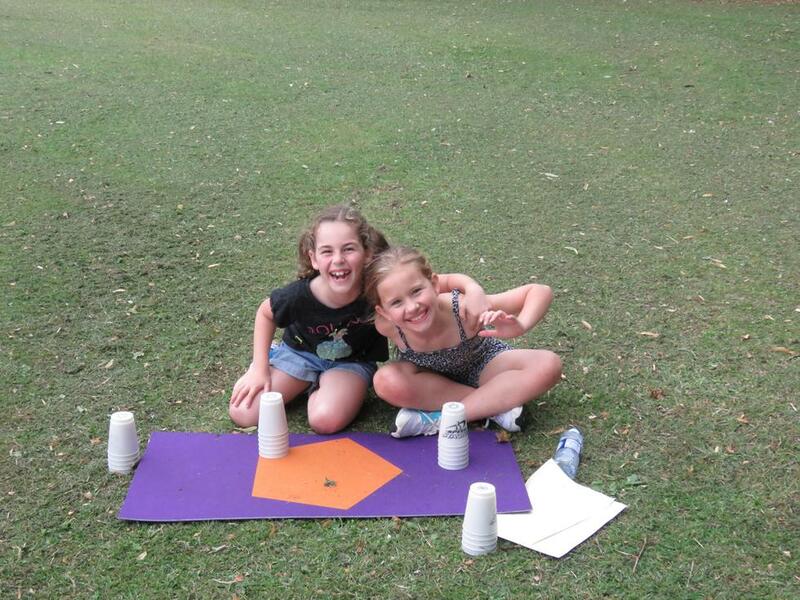 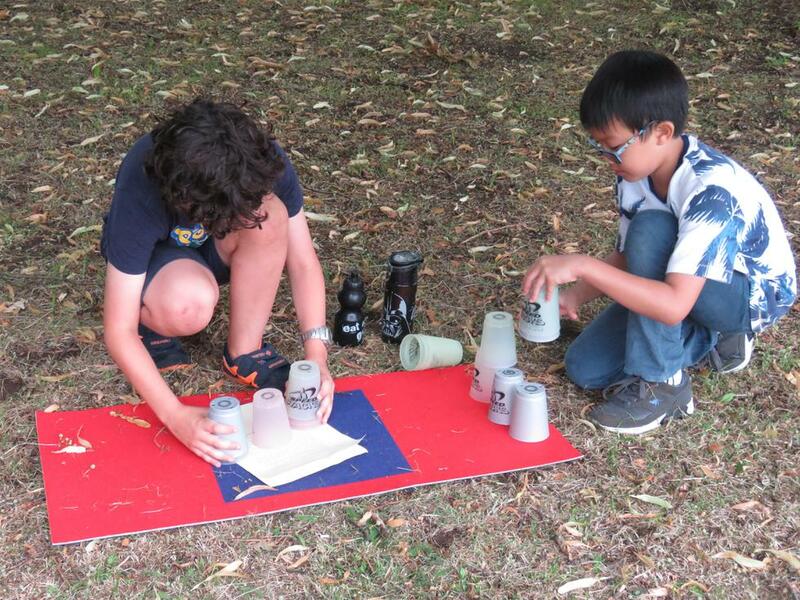 Friends of Hollybush School PTA gave the children a wonderful fun afternoon on the field as a treat. 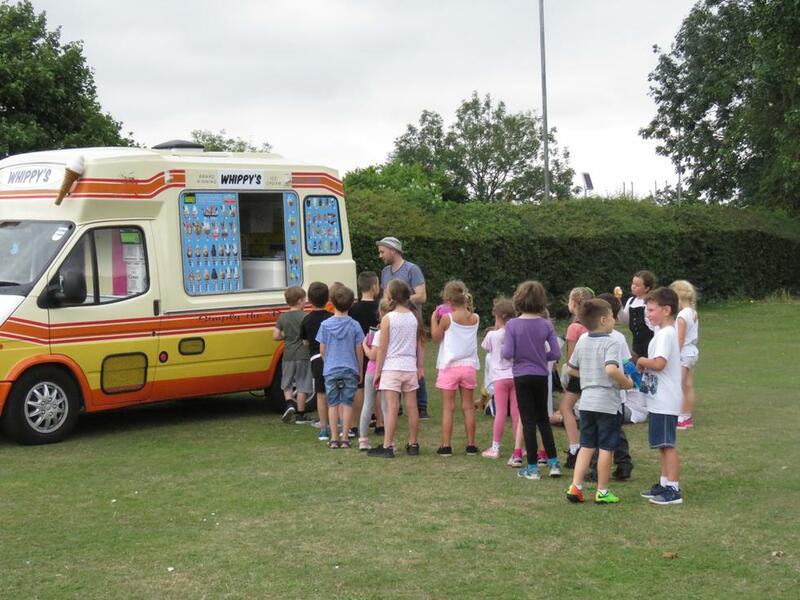 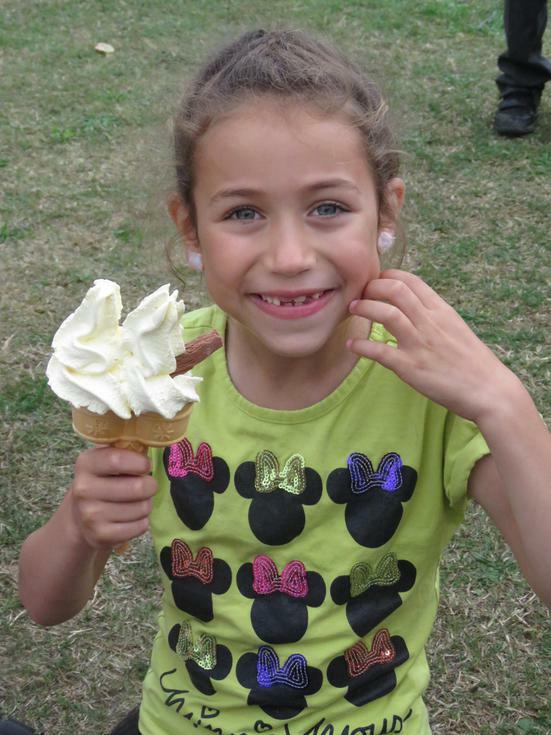 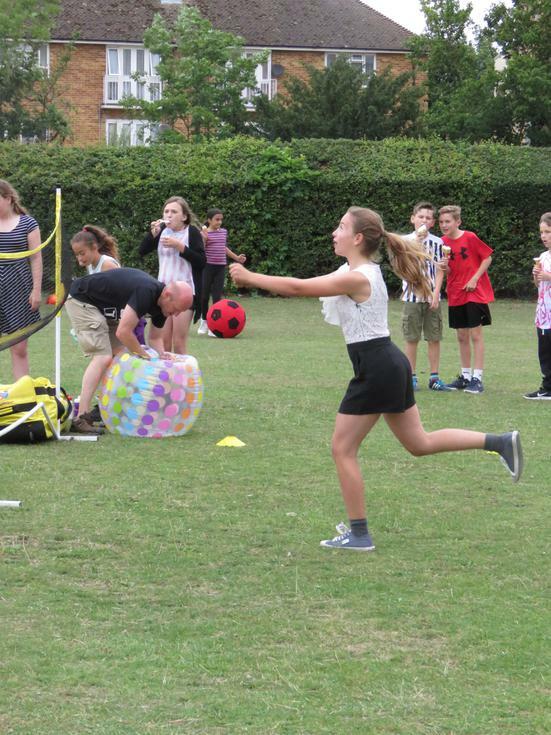 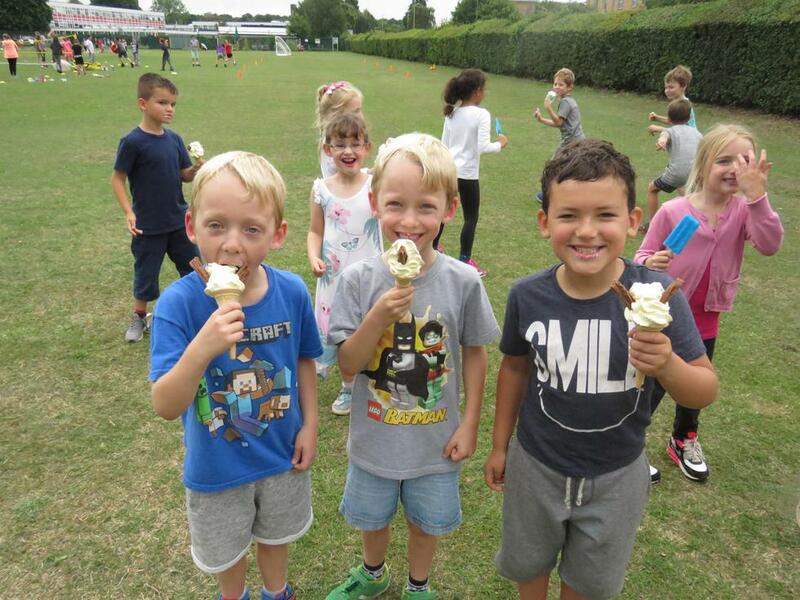 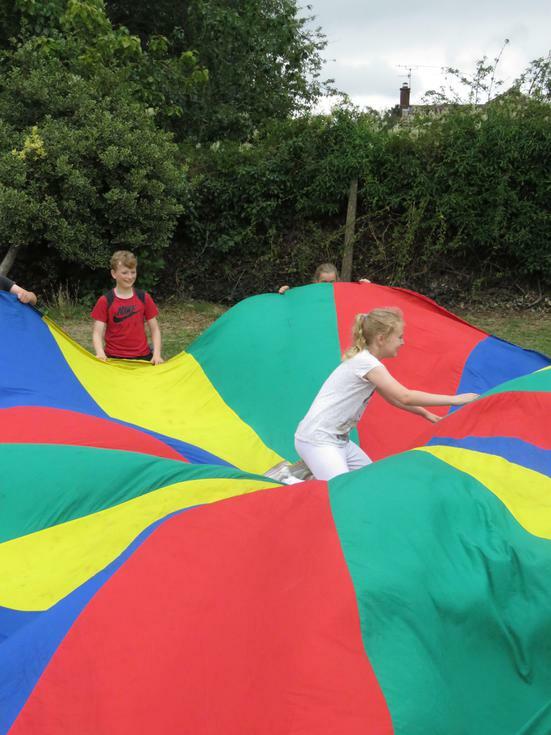 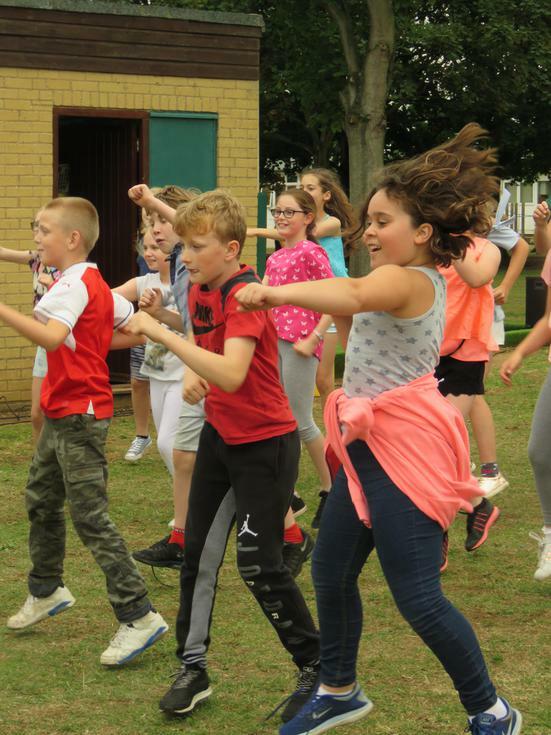 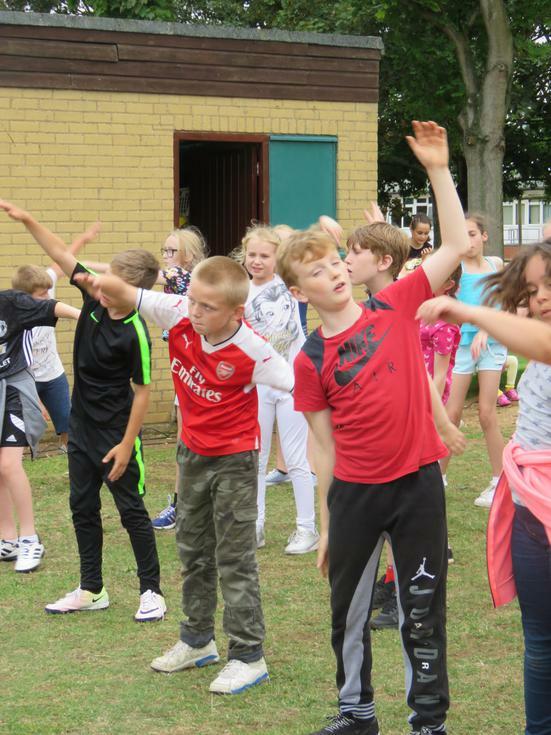 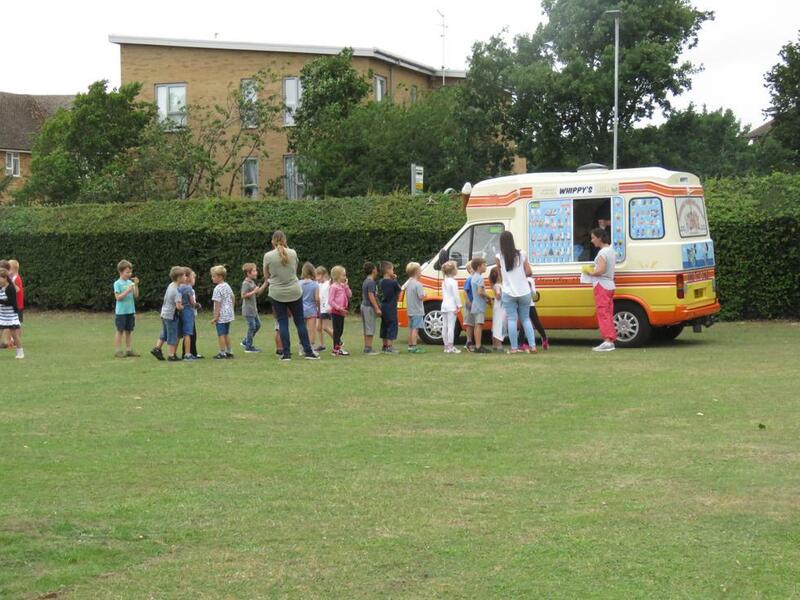 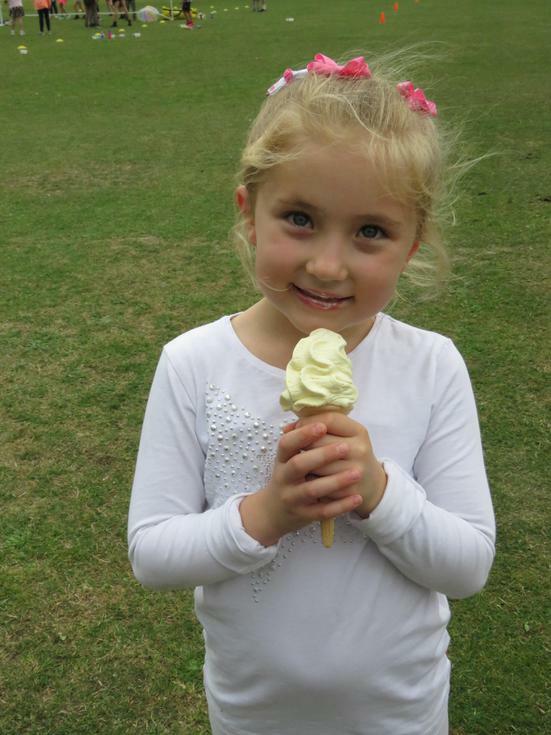 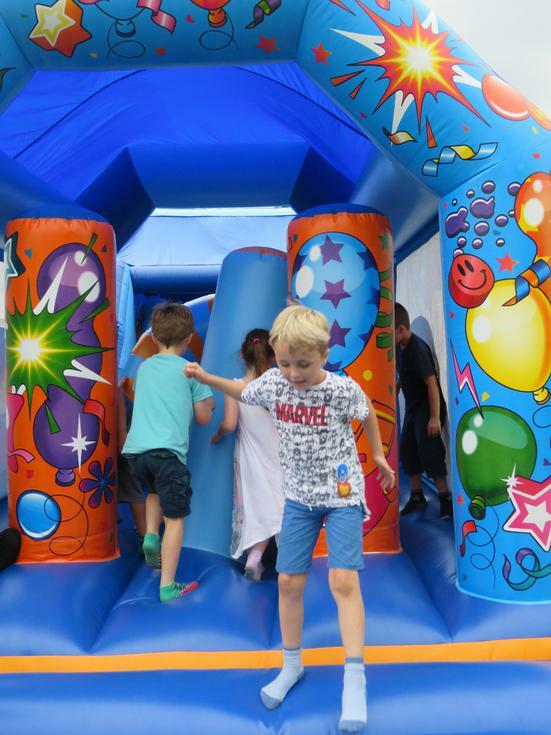 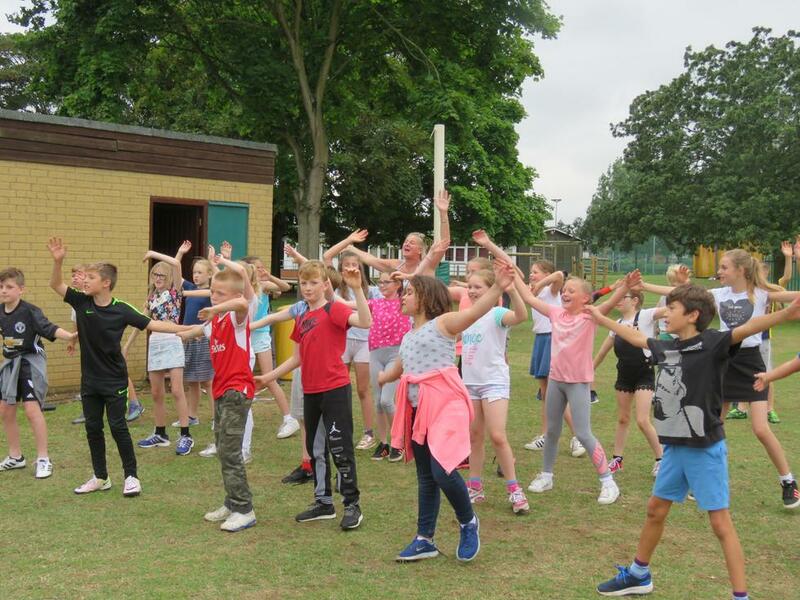 Different activities were set up including: a bouncy obstacle course, danceathon, penalty shoot out, volleyball, parachute games, stacking cups and not forgetting...the children's favourite (and the adults)...the ice cream van! 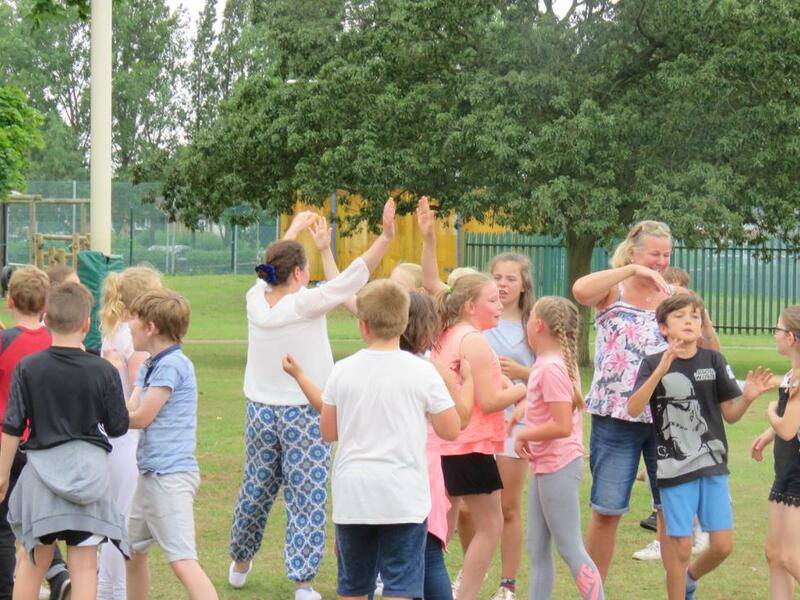 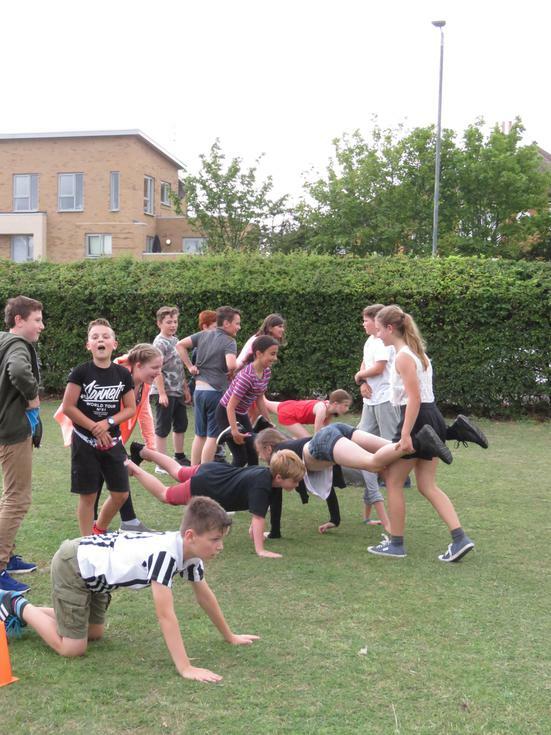 Plenty of laughter and fun was heard as the whole school, in separate classes, enjoyed moving around the activities. 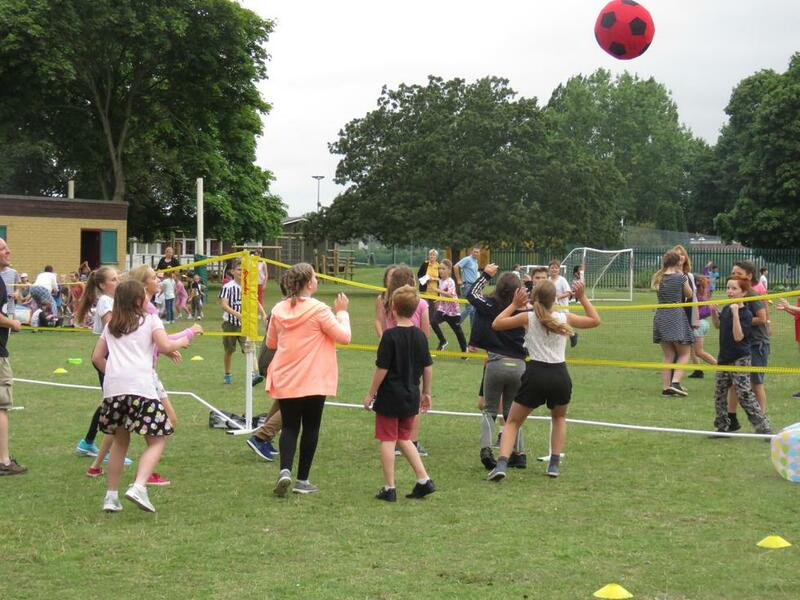 Thank you to all of the FOHS helpers and School staff for setting this up and running the event.